The second annual City of Oaks Challenge volleyball tournament returns to the Raleigh Convention Center Sat., Jan. 14, and runs through the holiday weekend. 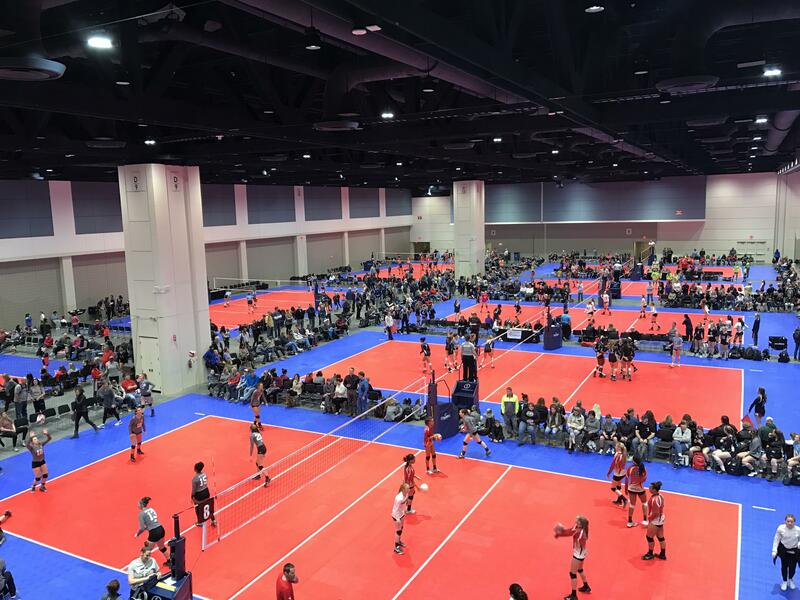 The event, hosted by the Triangle Volleyball Club, expects 6,000 attendees and features 171 teams playing on 25 courts in the Raleigh Convention Center's 150,000-square-foot exhibit hall. Matches will be played Sat.-Mon. Tickets are available at the door (cash only), and admission is $10/day and children ages five and under are free. There is also a three-day pass available for $20. This tournament attracts teams from Georgia to Pennsylvania, and a renowned club from Puerto Rico will be competing this year.